Written by Ascension Youth on July 20th, 2016 October 25th, 2018 . 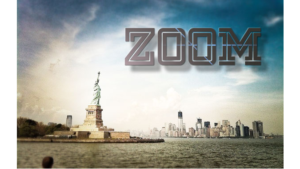 Zoom meets every Wednesday evening from 6-8 p.m. in the YR. If you want to go deeper in your relationship with the Lord, this is the place for you. Any given night could include dinner, movie clips, small groups, deep conversation, flash mobs, games, improv, and more! Each month is a separate topic. All high school students are welcome. We hope to see you here! Prayer and Action 2017 – More than work from Church of the Ascension on Vimeo.